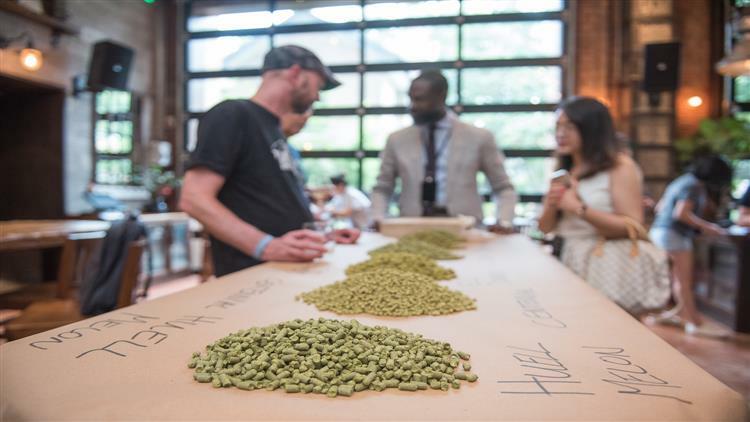 Get educated at the second-ever Stone Beer University workshop, a guided tasting event featuring Stone and their fellow craft brewing comrades. You’ll be able to enjoy complex, hard-to-find beers as well as meet local brewers to get some behind-the-scenes insights into the beer brewing process in China. You will get to enjoy six beer tasters (5 ounce pours each), learn with Cicerone-certified guides, discuss with like-minded individuals, and receive 1ten percent off all takeaway beer purchases. Tickets available directly from Stone Brewing Tap Room or via WeChat.